We are over the moon over yet another nomination for one of our artists The Dead South! 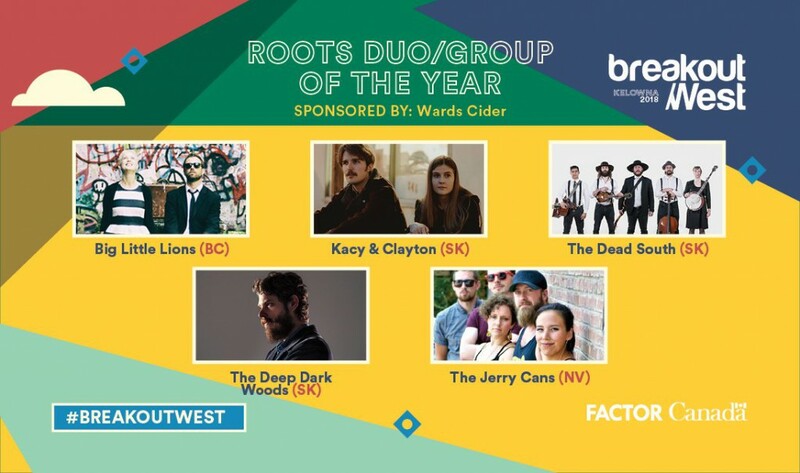 This is especially exciting since these nominations by BreakOut West reflect to some degree their Juno Awards nominations earlier this year, for which they ultimately got rewarded for their sophomore album “Illusion&Doubt” as Roots album of the year. 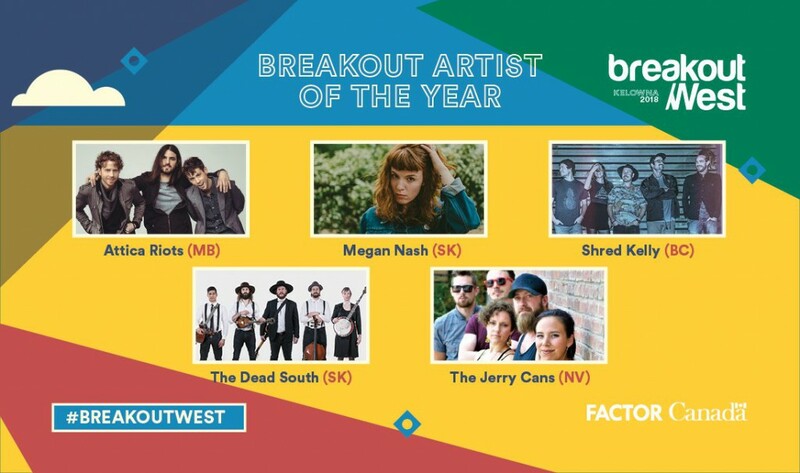 We are hopeful that The Dead South will receive another award to put under their belt – stay tuned for more news! The Weight Band Now On Tour!